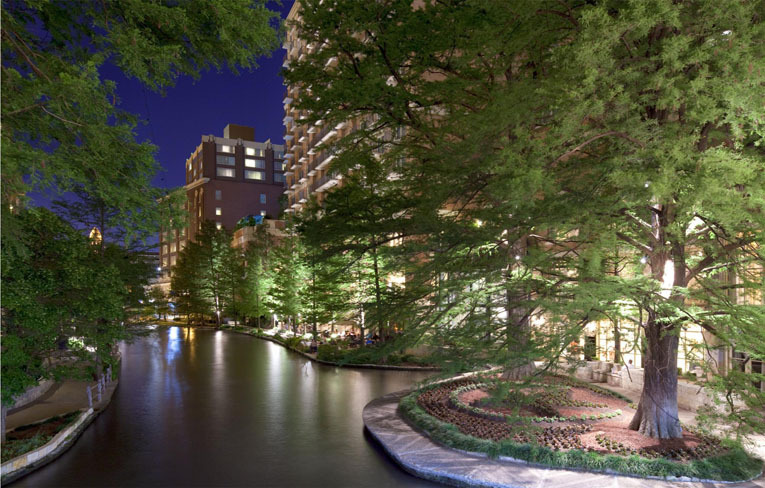 North America more in "San Antonio"
Settle in at San Antonio's luxury landmark, nestled on a romantic bend of the city's famed River Walk. Stroll in the shade of cypress and palm trees, moments from the Alamo, La Villita historic village, and the San Antonio Convention Center. Connect across the table or across the globe when you reserve Tangent for impromptu meetings, interviews, or brainstorming sessions. Featuring smart technology and intuitive design, Tangent at Westin is flexible work space which can be booked by the hour for up to four people at a moment's notice. 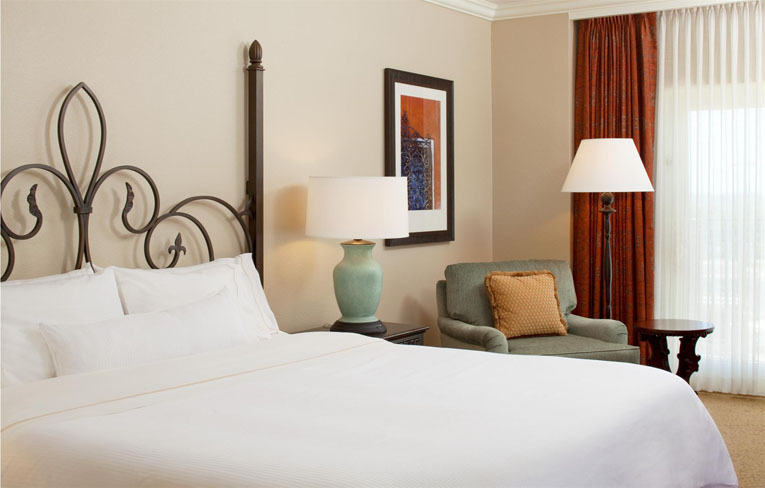 At Westin, we believe in creating an environment that promotes rest and renewal. The Westin Well-Being Movement was created for hotel guests and employees worldwide, and all of our programs and partnerships are tailored "for a better you." There are six pillars of the well-being movement that we aim to exemplify: "feel well," "work well," "move well," "eat well," "sleep well" and "play well." Take time to unkink your body and soothe your spirit. 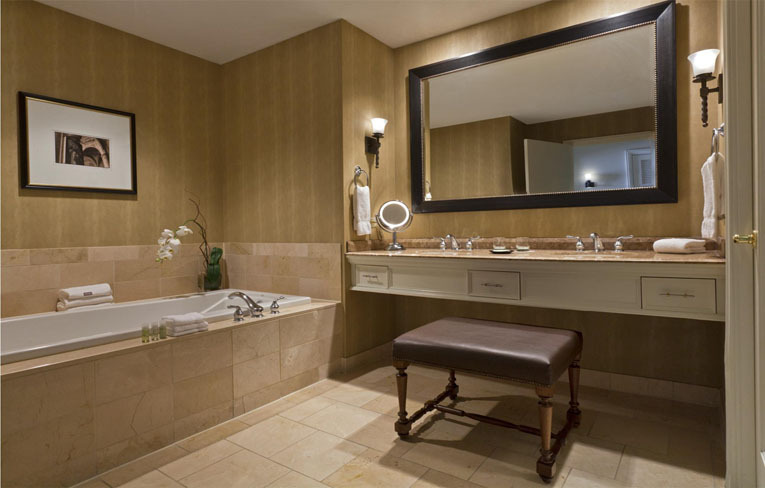 Treat yourself to personal spa services with in-room spa services by Westin. 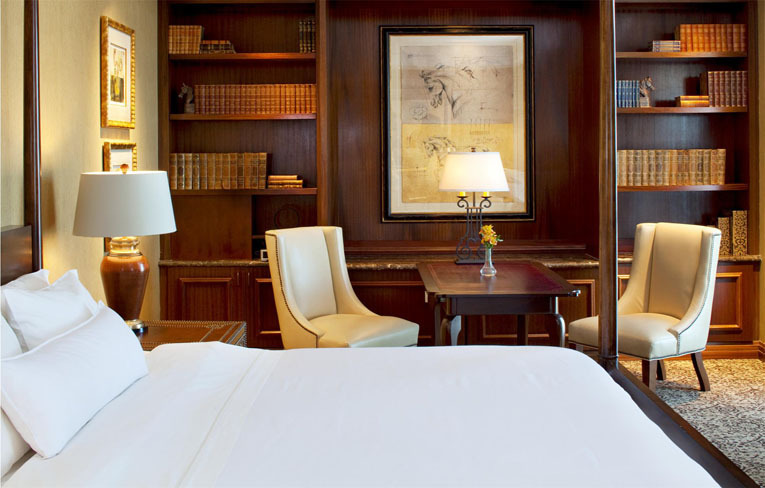 Rejuvenate your body and elevate your spirit with our signature in-room treatments. 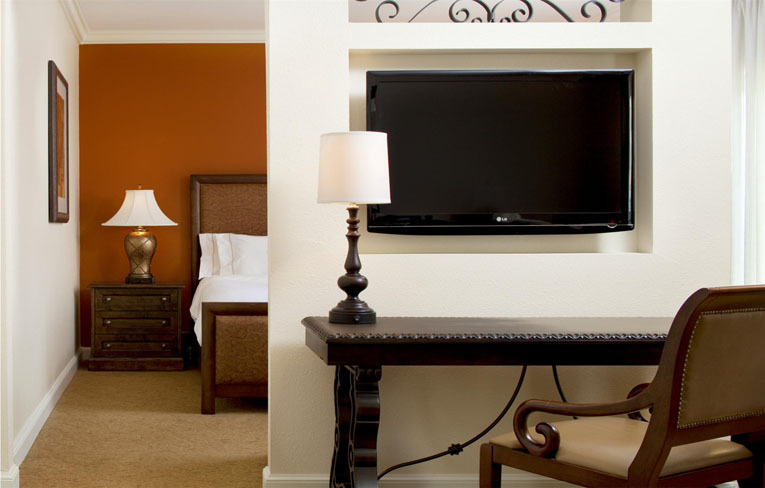 They make it easy to let go and relax without ever leaving the hotel. Bask in the sun on a comfortable chaise lounge and savor the view of the Tower of the Americas from beside the heated outdoor pool. Get your heart pumping in the state-of-the-art WestinWORKOUT Fitness Studio or be pampered in The Woodhouse Day Spa. Enjoy with others at La Merienda - it's a great time to socialize with other guests or your friends and family while savoring their version of a Latin high tea. Whatever you wish, in the hotel or around the city, the Concierge staff is pleased to make it happen. 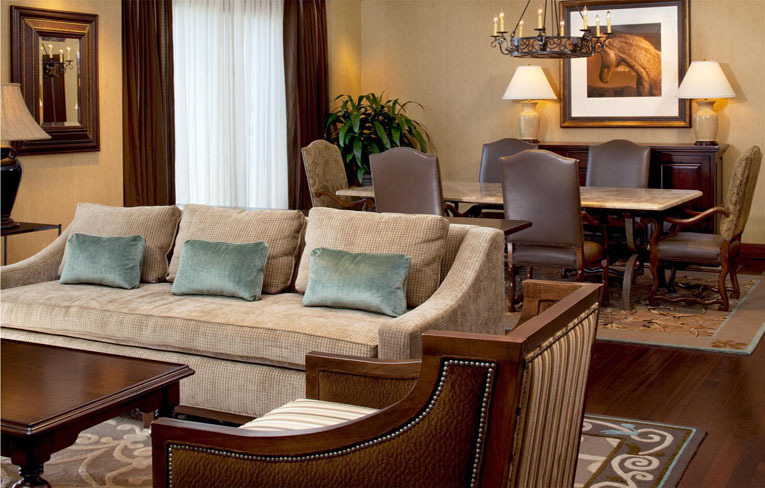 The 473 rooms and suites welcome you with Texan hospitality and warm residential style. 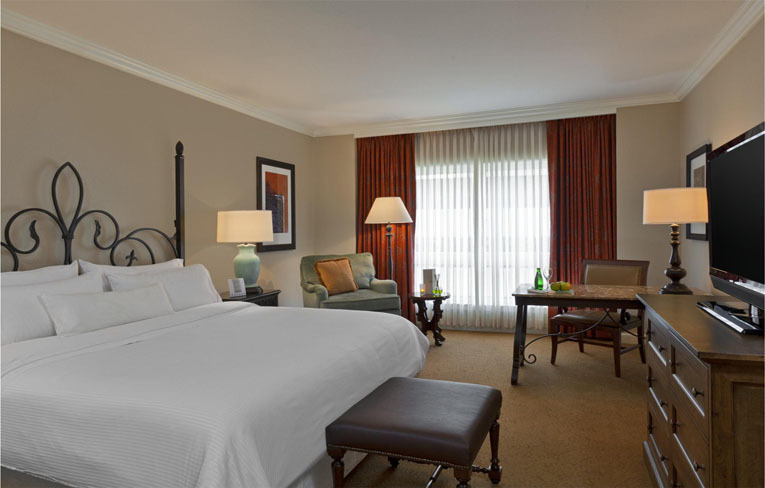 All rooms feature the signature Westin Heavenly Bed, sparkling city or river views, and elegant, oversized marble bathrooms with pampering bath amenities. Every detail of Zocca Restaurant and its adjoining Bar has been designed to welcome guests, embracing them with the hospitality of an old Italian friend who lives to create beauty - in the food and in the setting. 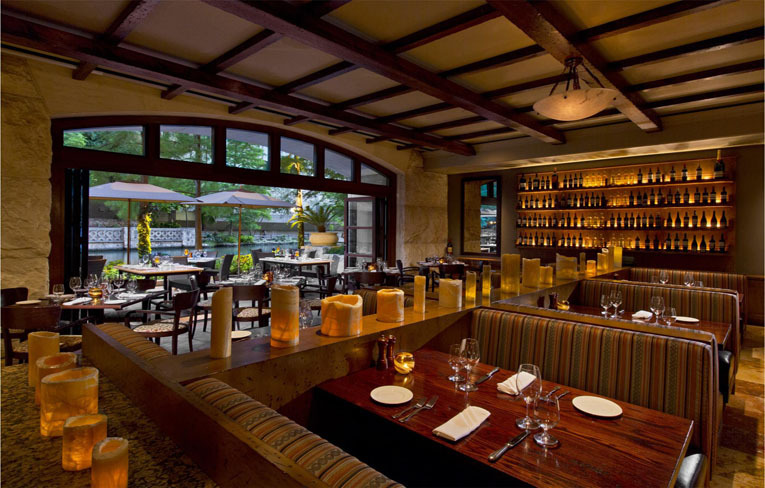 There, guests can choose to dine in the comfort of the restaurant or on the patio, where the soothing river, historic bridges, and swaying cypress trees create a magical atmosphere - especially at night when tables are lit with candles. 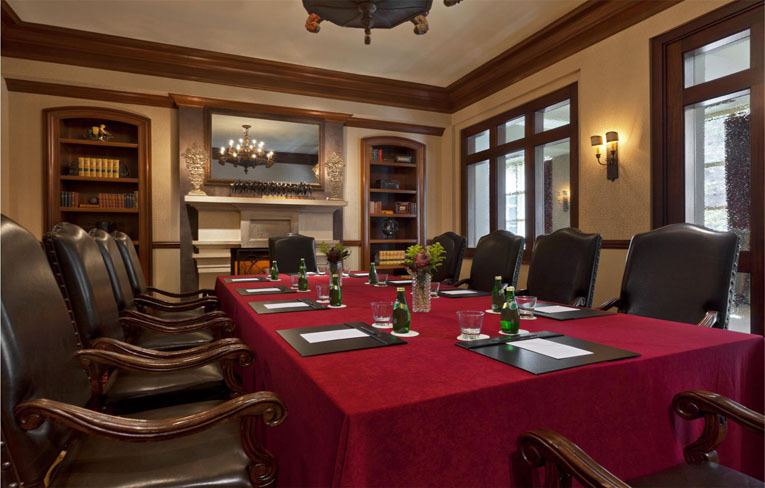 From the sheer elegance of the marble stairway leading to the Hidalgo and Navarro Ballrooms to the intimacy of the La Babia Boardroom, The Westin Riverwalk, San Antonio offers distinctive settings for events of all kinds. San Antonio is the hotbed of history and tourism in Texas. 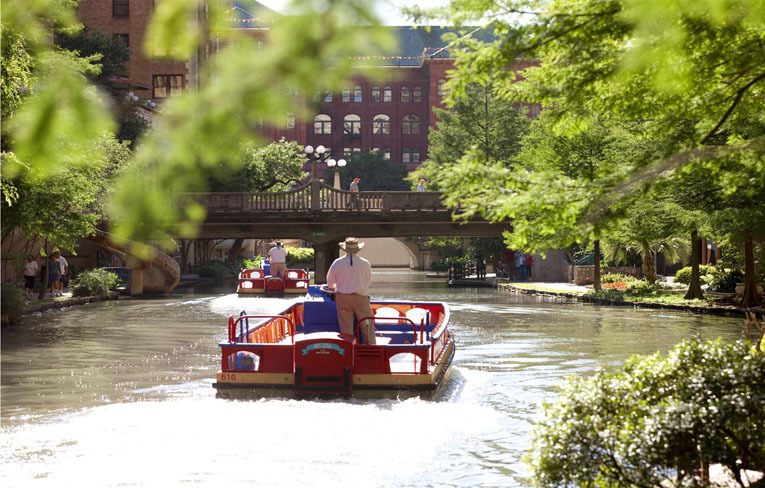 Home to the Alamo, the River Walk, the Mission Trail, the Spurs, and scores of other attractions, San Antonio welcomes thousands of fun-seeking visitors every year.